“Sophisticated” is not an adjective you would have used to describe Hamilton Island in the 1990s — the accommodations were in tower blocks and the restaurants were equally bland. Then, in 2003, the island was purchased by Robert Oatley. Ever since, the wine magnate (and one of Australia’s richest men) has conglomerated virtually all of the island’s businesses under his family’s Hamilton Island Enterprises and spent more than $330 million turning the island into his vision of what it should be. The result today is that Hamilton Island is one of Australia’s most celebrated travel destinations, a favorite of international celebrities and Australian working class families alike. 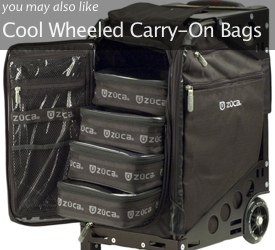 Courtesy of Hamilton Island, Spot Cool Stuff recently flew to Australia checked it out for ourselves. We came away thinking: WOW! Golden sand beaches, turquoise waters and lush green foliage. Plus, rolling hills from atop which you can gaze down on it all. Hamilton Island is beautiful and serene — and mostly untouched. Despite being the most developed island in the region (and so, also the island with the most facilities for travelers), much of Hamilton is part of a national park. The result: nearly 70% of the island looks exactly as it did when Captain Cook became the first European to discover it in 1770. Say goodbye to traffic. And road noise. And, well, most cars of any sort. 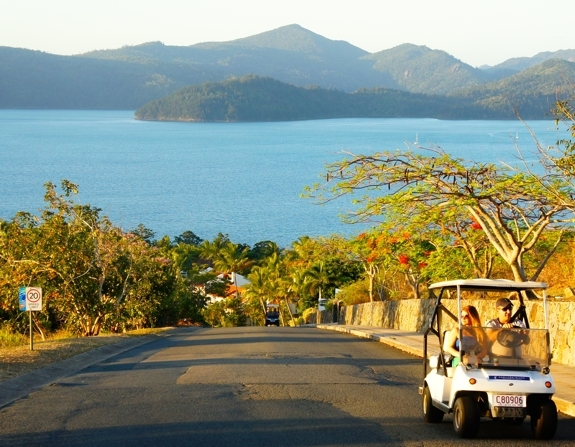 The streets of Hamilton Island, such as they are, are plied primarily by people driving golf carts, or “buggies” in local parlance. The buggies are not only small and slow but also silent. Even Hamilton’s main drag — located between the island’s only shopping street and its yacht club — feels laid back and peaceful. Getting to the island is easy. There are direct flights on jet aircraft to the island from Sydney, Brisbane and Cairns. Those airports, in turn, have direct flights from cities around the world. As far as Spot Cool Stuff can determine, Hamilton is the world’s only island that doesn’t have cars but does have a airport with scheduled jet aircraft service. Getting around the island is easy. Many of the resorts, attractions, restaurants and shops are within walking distance from each other. For further afield destinations on Hamilton, you can drive one of the aforementioned buggies or take the free island shuttle. A drive from one end of the island to the other takes all of 10 minutes. Making arrangements and paying for anything is easy, too. Because the island is operated under the same corporate umbrella, virtually all Hamilton businesses work in a cooperative fashion. Any hotel can book any island activity and will give you a complimentary ride there. And you can pay for virtually anything, from an all-day helicopter tour to a milkshake at the ice cream parlor, using only your room key. Spend a week on Hamilton Island and your wallet need never leave your hotel room. #4 It’s for beach bums . 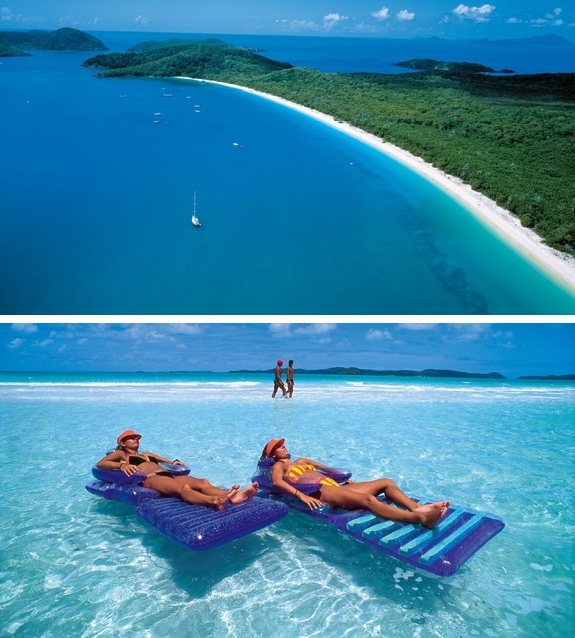 . .
A visitor to Hamilton Island can — and some do — spend the majority of their daytime waking hours lounging on a beach. Catseye Beach is the most popular and accessible, but hike a short distance to one of the other island beaches and you might get it all to yourself. From Hamilton, you can visit Whitehaven by boat (sail or power) or via a helicopter or sea plane tour. There are several scenic hiking paths from the beach and a basic campground if you’d like to play castaway for a night or two. Check back for Spot Cool Stuff’s full review of Whitehaven Beach. Are you a traveler who likes the idea of a beach more than the reality? 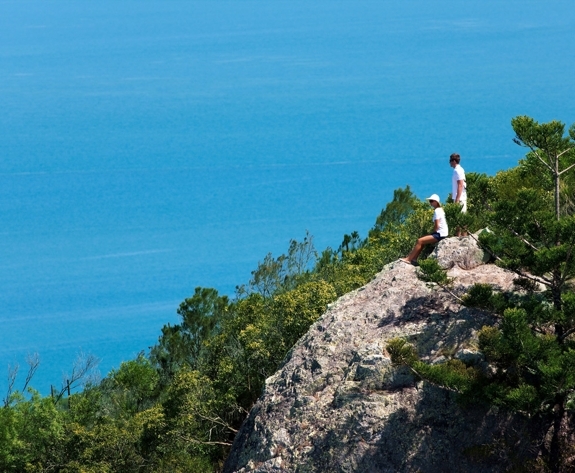 Hamilton Island is a destination for you, too. Outdoor activities include game fishing, bowling and golfing (see our #8 reason for visiting Hamilton Island), kayaking, sailing, jet ski tours, snorkeling, diving and a range of other water sports. You can attend an art class, take a seaplane or helicopter ride, go on a self-guided audio tour of the island or visit a little wildlife park (#10). There’s also a small but temptingly-interesting selection of gourmet restaurants (#9) and spas. Especially cool are the 20km of hiking and bushwalking trails — they are well marked (get a map PDF here) and offer gorgeous views, yet are mostly deserted. Combined with a picnic basket lunch, the result is magical. Depending on when you visit the island there might also be some other special goings on. Which brings us to . 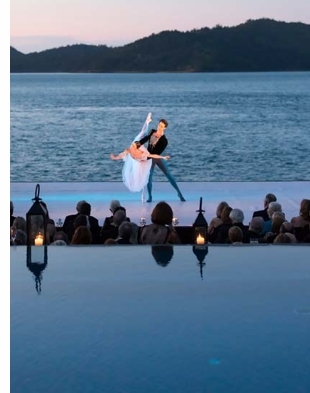 . .
For a full, updated list of events click over to the Hamilton Island website. Is there such thing as a perfect hotel? We’ve never polled our readers. But Condé Nast has polled theirs. 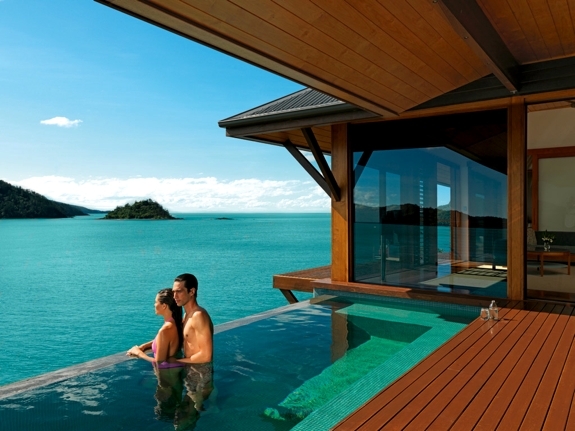 And in 2012, the only hotel they awarded a perfect score was Hamilton Island’s Qualia Resort2. While staying there, it is easy to see why. Gorgeous private villas. A beach-side infinity pool. An unbelievable 1-to-1 guest-to-staff ratio. One of the top restaurants in the world (see reason #9). 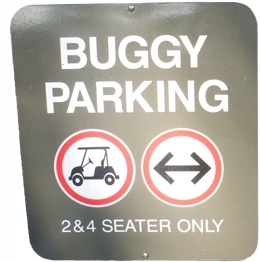 Plus, every booking comes with complimentary use of a buggy for driving yourself around the island. 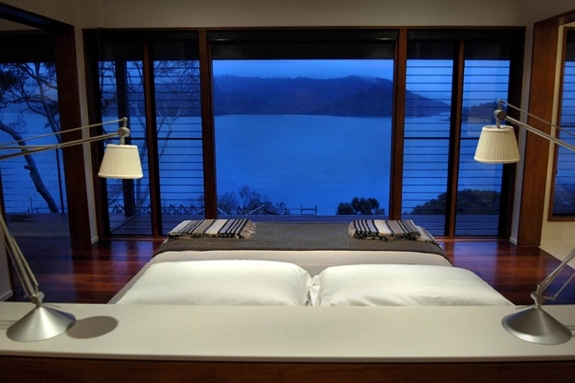 Qualia is that rare resort that is a destination all on its own. And, the rest of Hamilton Island feels like a sweet bonus. Check back for Spot Cool Stuff’s full review of Qualia. #7 It’s family friendly . . .
For parents, there’s something especially relaxing about bringing their children to a tiny, safe tropical island with no cars — kids can’t get run over and can only get so lost. 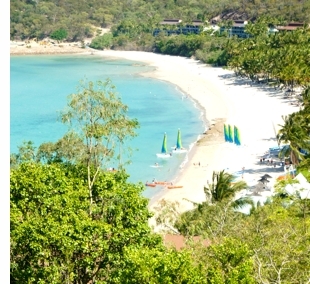 But Hamilton Island is family friendly for a host of other reasons too. The beaches are calm with almost no undertow, and tend to offer large shallow areas. Kids are not only catered to at some of the island’s top restaurants but they can also order for free off the kids’ menu! For parents wanting some alone time, the island’s Clownfish Club is staffed by licensed childcare providers that will entertain kids from 6 weeks to 14 years old with a range of fun island activities. Though popular with families, Hamilton Island does not feel like a destination that’s overrun with, or overly focused on, kids. 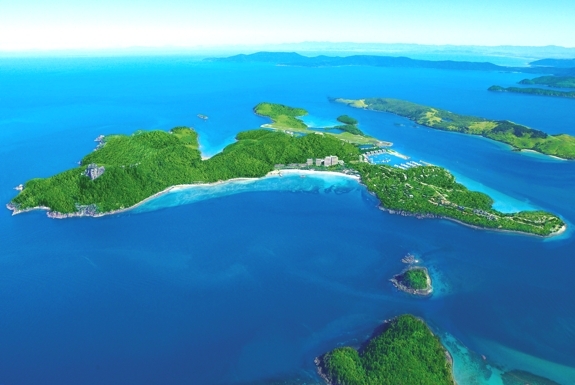 In fact, the island’s two best resorts — Qualia (see pic below, description above) and the Beach Club — are strictly for adults only. As far as Spot Cool Stuff can determine, Dent Island hosts the world’s only 18-hole golf course that’s on an uninhabited island.3 And what an island it is! The stunning cliffs and sweeping water views are enough to bring a smile to your face — even as you hook balls into island’s dense foliage. The Hamilton Island Golf Club is that rare golf club that’s well worth a visit even if you have no intention of playing golf. The club runs a lunch package that includes ferry transport from Hamilton Island (10 minutes), a tour of the island and a two-course lunch at the clubhouse — and the amazing views that come with it. Check back for Spot Cool Stuff’s full review of the Hamilton Island Golf Course. Hamilton is small in size but large on gourmet taste. Dinning options include the elegant Bommie Restaurant in the yacht club and the foodie favorite Coca Chu Restaurant serving a cuisine inspired by (an upscale version of) the food stalls of South East Asia. There are also dinner cruises and pool-side eateries and even a local take-out fish and chips shop. 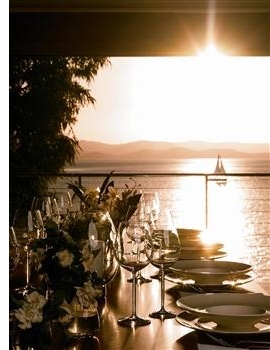 But the height of island dinning is the tasting menu at Qualia’s Long Pavilion. It features eight creative dishes each with a matching wine. Dishes like scampi tartar, pumpkin and sweet corn ice cream with a 2012 ARA Select Blocks Pinot Gris. Braised Pyrenees lamb and spring peas in a sheeps milk labna served with a 2010 Cullen Diana Madeline Cabernet Sauvignon Blanc. And a pallet cleanser of strawberry merrinque, mascarpone ice cream and black pepper gel, washed down with a 2008 De Bartoli Noble One Botrytis Semillon. The head chef is likely to visit your table to introduce at least one of the dishes to you personally. Plan on it all taking about 3 1/2 hours — not that you’ll be in a hurry to go anywhere else. Regardless of where you eat, Hamilton’s temperate climate and lack of mosquitoes mean most restaurants are in open-air settings. 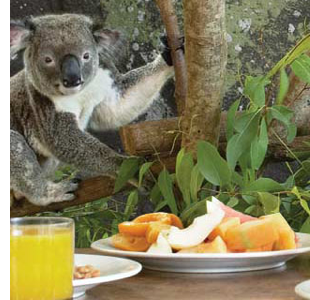 Wildlife Hamilton Island is a very small but generally well-done wildlife park where you can eat breakfast (included in your hotel room price) while being watched over by koalas. At certain times of day you can get a photo of yourself having a little cuddle with a koala too. 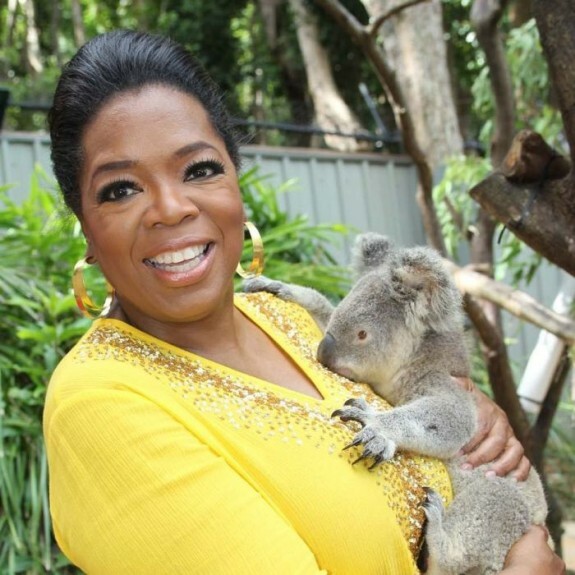 Yes, that’s Oprah on her Hamilton Island trip in the photo below. 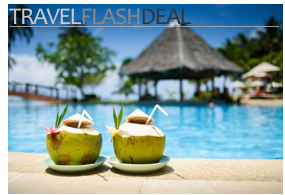 1 Travelers for whom Hamilton isn’t a good fit include those wanting a more primitive, off-the-grid experience (as found on Thailand’s Ko Tarutao, for example), those seeking history and exotic cultures (as on Bali or Santorini) and backpackers traveling on a minimalist budget. 2 The name (pronounced kwah-lee-ah) comes from the term philosophers use to refer to an individual’s deep collection of conscious experiences. Technically, the resort spells their name qualia — with a lowercase Q — but it looks so weird to us, especially at the start of a sentence, that Spot Cool Stuff has made the editorial choice to capitalize the name. 3 For a few months, Panama’s Viveros Island also qualified. It was uninhabited before developers got their hands on it; they finished building the golf course a few months before the first permanent residents moved in. Getting there: Most visitors arrive by ferry from Shute Harbour or by plane. 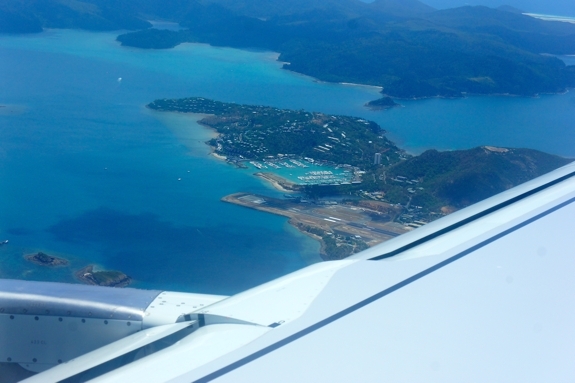 Hamilton Island is served by Jetstar, Qantas and Virgin Australia. When to go: Hamilton is a year round destination. It’s almost never oppressively hot though winter nights (eg. July through September) can occasionally require a light jacket. December through March has the highest likelihood of rain. 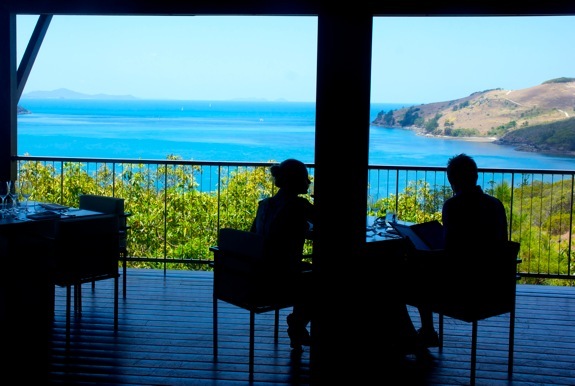 If you go: Most of Hamilton Island is very casual, but both Qualia and the golf course have a dress code. The later has a basic set of spelled out rules while the former requires restaurant guests to wear “resort casual” attire. Family friendly? Very much so! 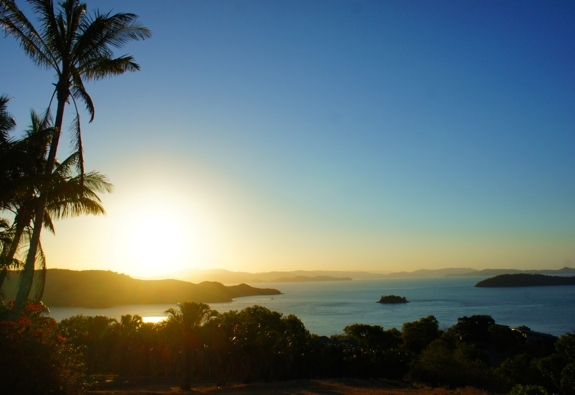 See our #7 reason for visiting Hamilton Island for more. For your smartphone: The official Hamilton Island app, available on Android and iOS. Much of the info is stored locally on the phone, so the app is useful even if you don’t have an Australia data plan. For your bookshelf: The Mystery on the Great Barrier Reef for the kids, Lonely Planet Discover Australia for the adults. For your television: Fool’s Gold and Muriel’s Wedding both have scenes shot on Hamilton Island. As a frequent traveller to Hamilton Island, No 11 would be the view from Sunset Hill at sunset ( as the name implies ha ha ) I have captured some of the most amazing photos from there using even just a ph camera or ipad. The beauty of the scene can’t be ruined by messy photography as it is just perfect. All this while sipping cocktails. Does life get any better?